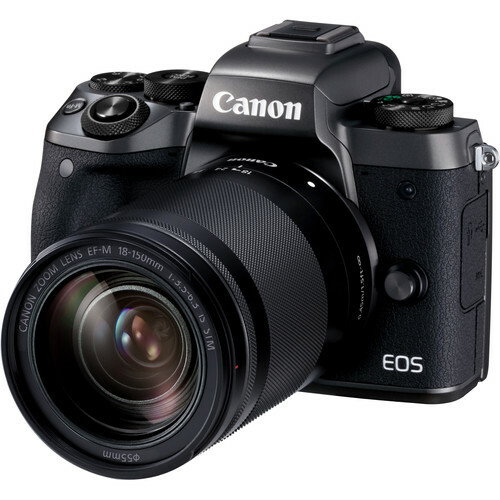 Canon USA released the new instant savings on Canon EOS M5 mirrorless camera: you can save up to $580 on Canon EOS M5 bundle kits. Order now if you are interested. $400 off on Canon EOS M5 Body: $579 at Amazon, B&H, Adorama. $400 off on Canon EOS M5 with 15-45mm Lens: $699 at Amazon, B&H, Adorama. $580 off on Canon EOS M5 with 18-150mm Lens: $899 at Amazon, B&H, Adorama.